So, whilst hunting Pinterest for a cute new wallpaper for my phone, I decided to look for something sweet and kawaii, and today I’ve put a few of my favourites together so that you guys can pick one of your own too! 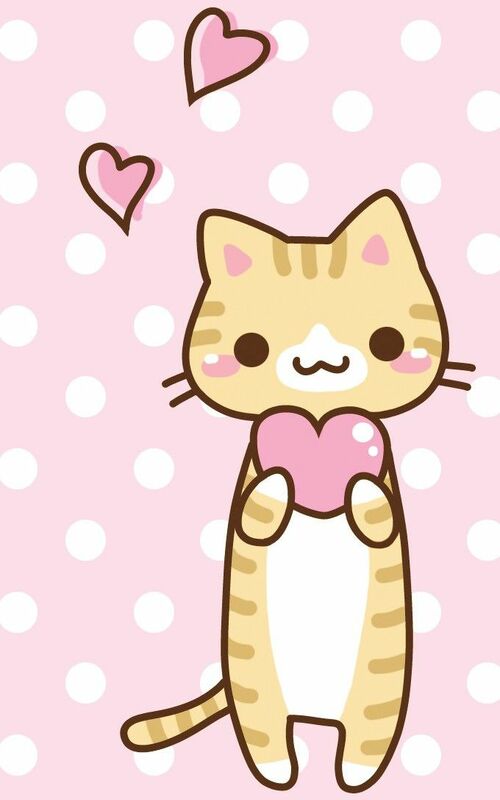 There you have it – 12 incredibly cute wallpapers to give your phone a lovely kawaii touch. The pastel colours are perfect for the spring time too, right?